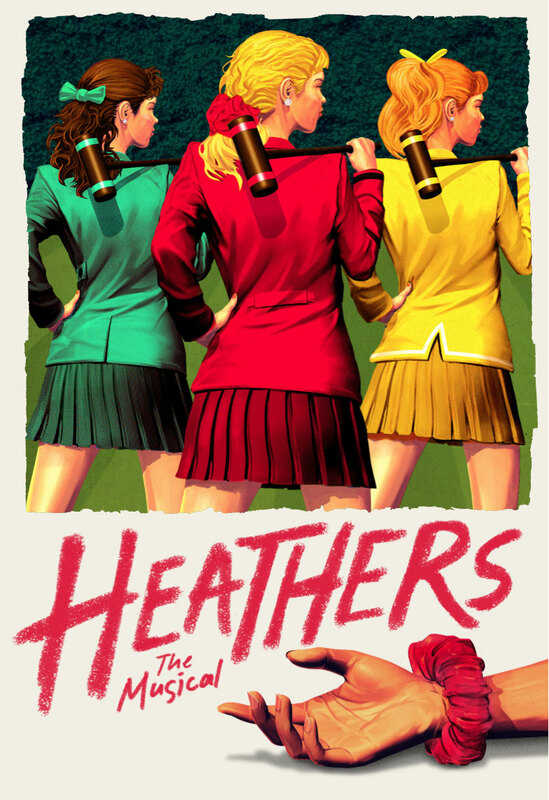 Off-Broadway dark comedy musical based on the 1989 film. 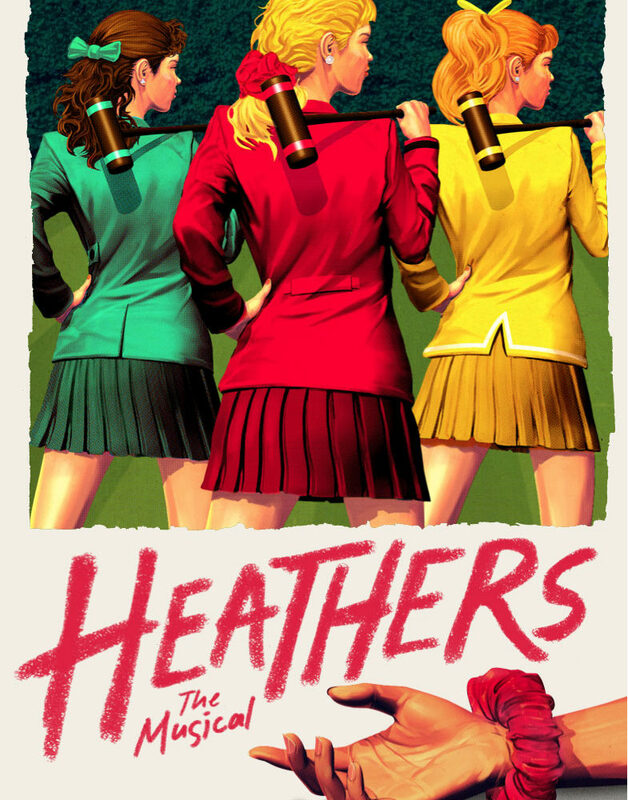 High school misfit, Veronica Sawyer is frustrated with the terrorizing reign of the popular mean girls at Westerberg High: the Heathers. Her sudden relationship with a mysterious student just might be the answer to her problems… or bring her more.